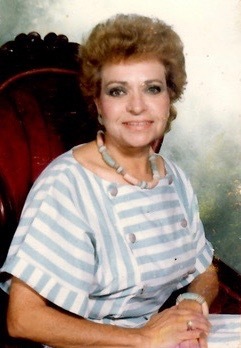 On the afternoon of April 4, 2019, Rosemary Armas passed away in San Jose, CA. In her final hours she was visited and surrounded by loved ones. 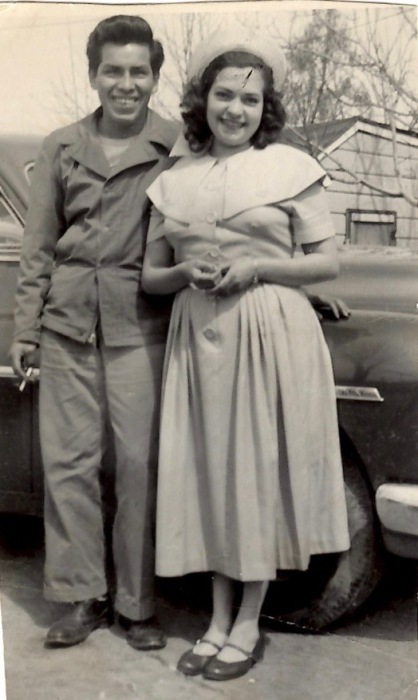 Rosemary was born in California on June, 30, 1932 living a full life of 86 years. She is survived by her husband, Enrique Gutierrez and her children Lydia, Carolann, Rosemary, Diane , Elaine , Larry, and Sergio. 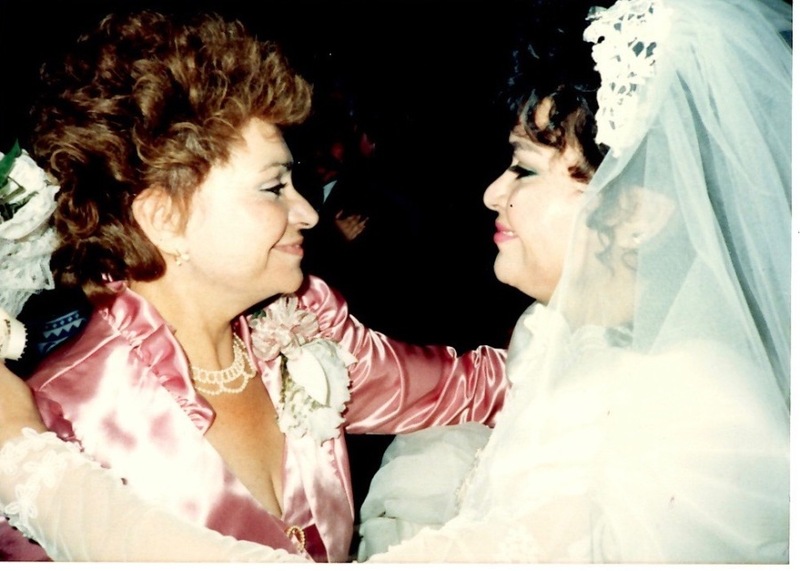 She was a loving stepmother to Josephina, Ninfa, Lorena and Consuelo. She is survived by her many grandchildren and great grandchildren. 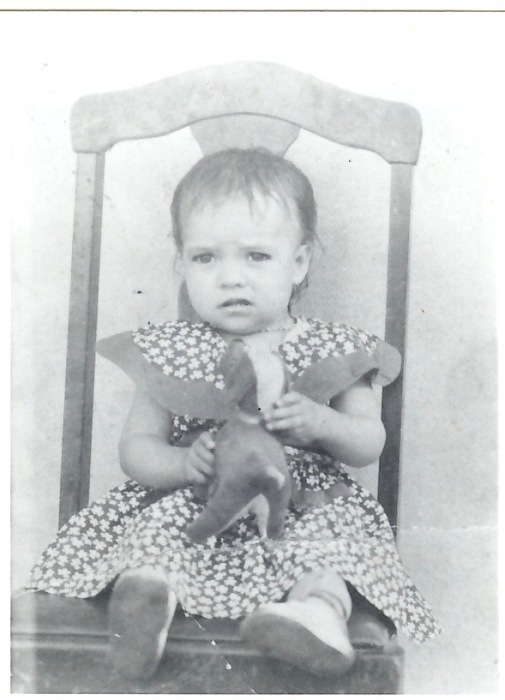 She is survived by her sisters, MaryLou, Lucy and Kathy and many nieces and nephews. 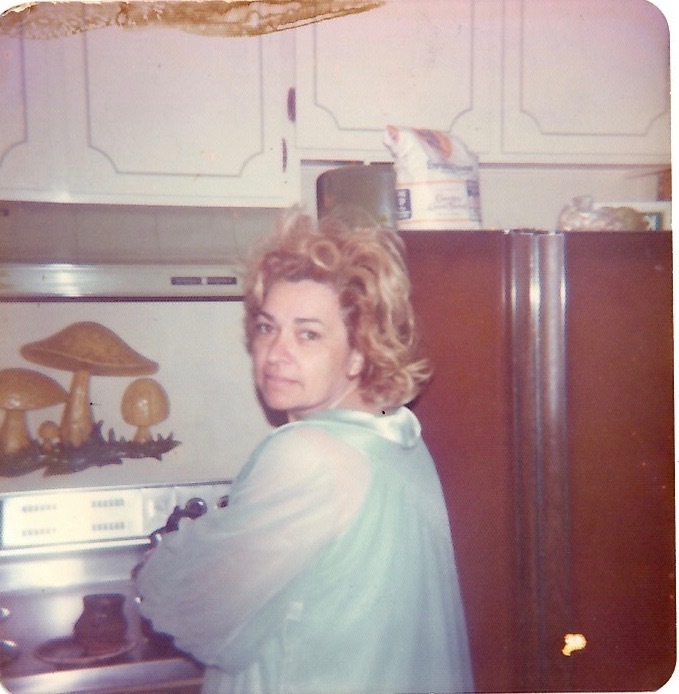 She was a strong, creative and loving mother, grandmother, great grandmother and friend. She will be missed by all of her friends and family.